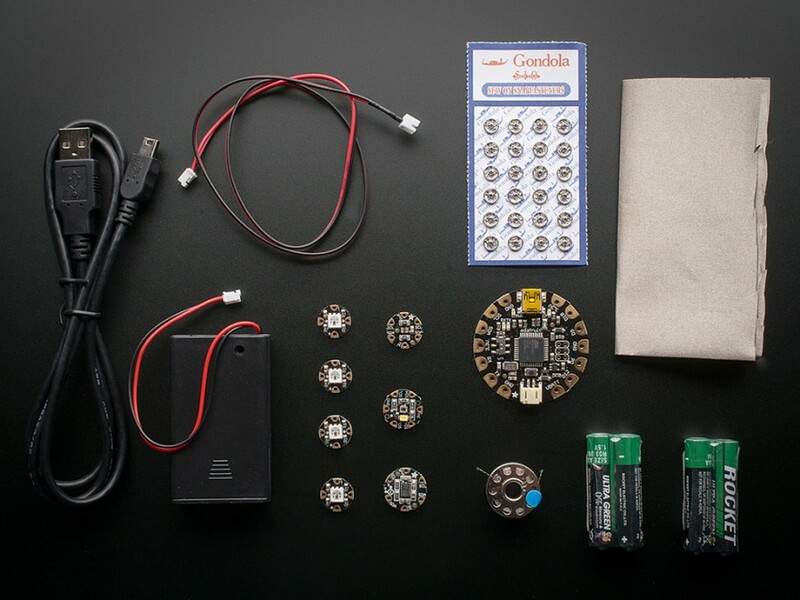 Sweat Sensor Brings Wow to Biometrics #WearableWednesday « Adafruit Industries – Makers, hackers, artists, designers and engineers! 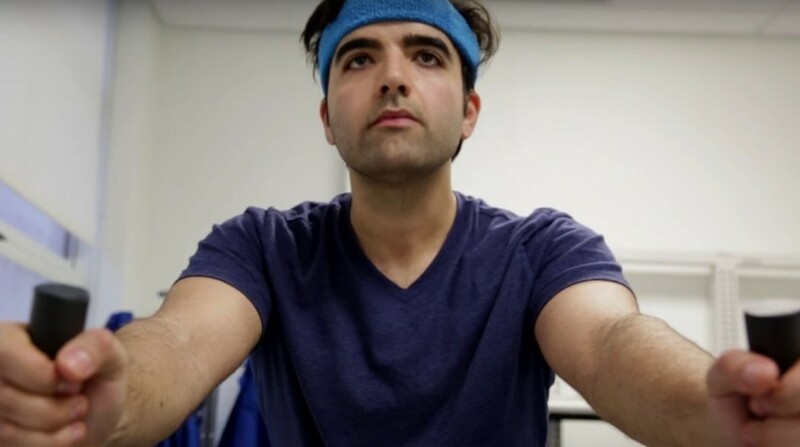 I remember hearing some chatter about sweat analysis in the wearable world a few years ago, so I’m happy to find this report on Wareable about a sensor finally being developed. The team behind the device is a collaboration between University of California Berkeley and the Stanford University School of Medicine, joining chemical and electrical engineering. The device itself is an array of sensors on a board, but there is also a flexible circuit which is the piece coming into contact with the perspiration. Some of the data that can be monitored includes skin temperature, glucose, lactate, sodium and potassium. The great part is they’ve included wireless capability, so the data can be seen on a phone.